Beaumont Street in Hamilton, Darby Street in Newcastle and the new Honeysuckle precinct have many cosmopolitan restaurants. 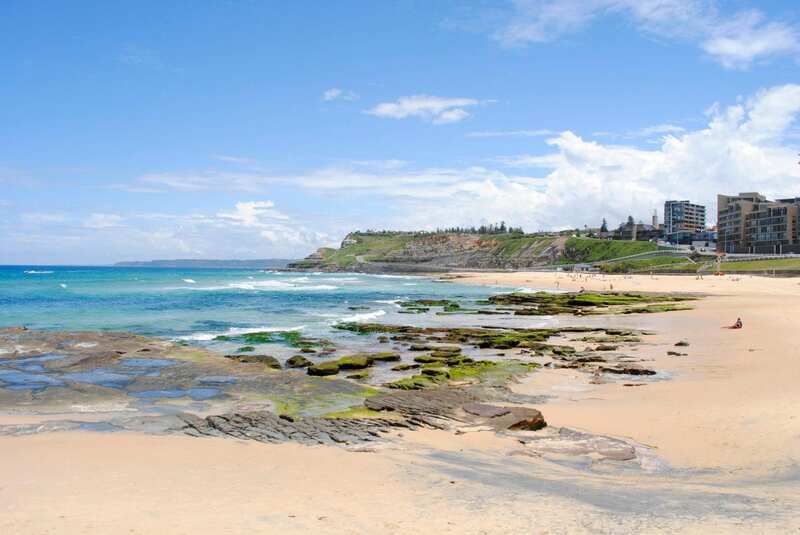 Mayfield’s best holiday accommodation is the perfect spot for your beach or water-sports holiday. If you need holiday accommodation that’s close to nature, look no further than Travellers Motor Village. 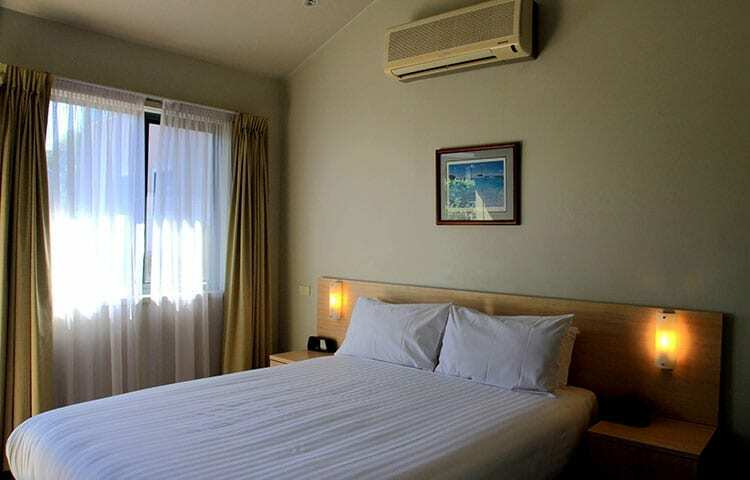 Located in leafy Mayfield and only a short drive from the Newcastle CBD,Travellers Motor Village offers 3 1/2 Star accommodation with various room types from budget to deluxe level.Our accommodation services are a class above the rest, ensuring that your next journey away is as comfortable and welcoming as your own home. 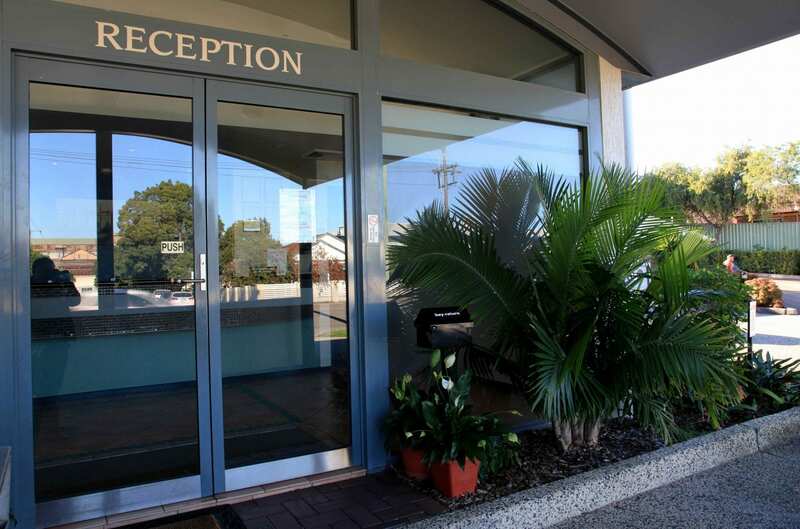 Set amongst landscaped gardens with a number of accommodation options available, Travellers Motor Village is the ideal choice for any traveller heading to the Newcastle region for any length of stay. Foxtel – Available in all rooms and cabins free of charge. 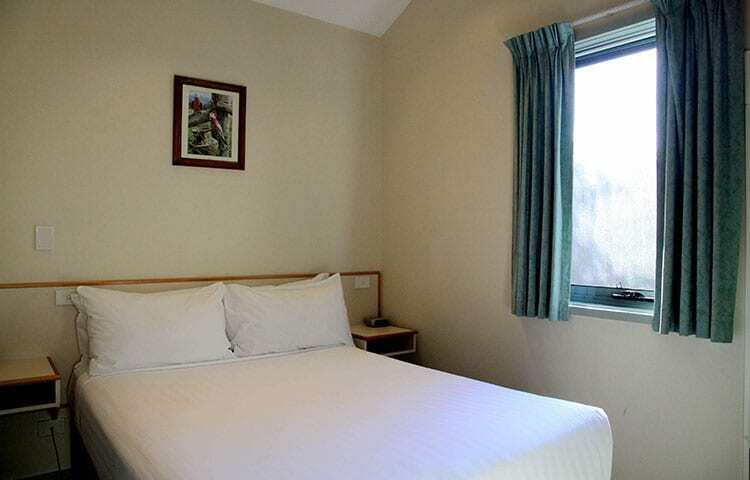 Wireless Broadband – Available in all rooms free of charge. Fax / Photocopy Service – Available at Reception during normal Reception hours. Charges may apply. 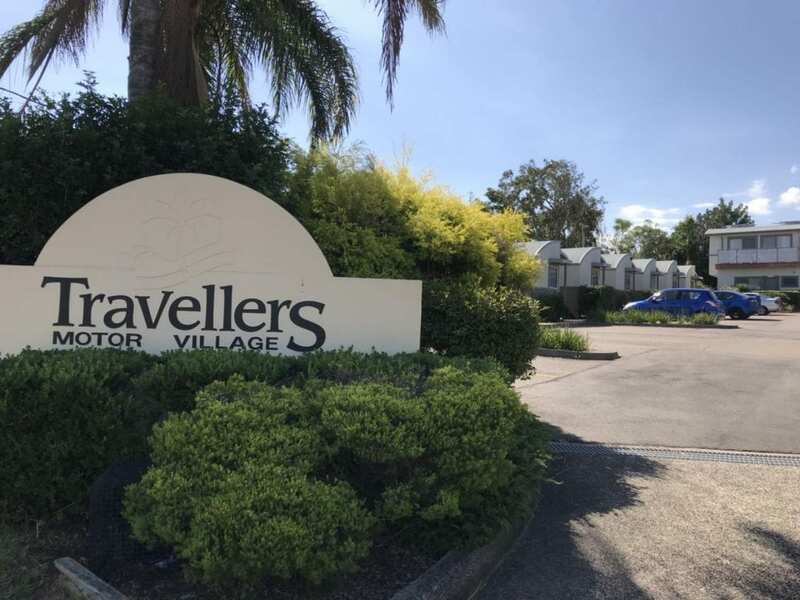 Travellers Motor Village is stylish and moden and just 10 minutes from the CBD and all that Newcastle has to offer as well as being central to the beautiful Hunter Valley and Port Stephens areas. 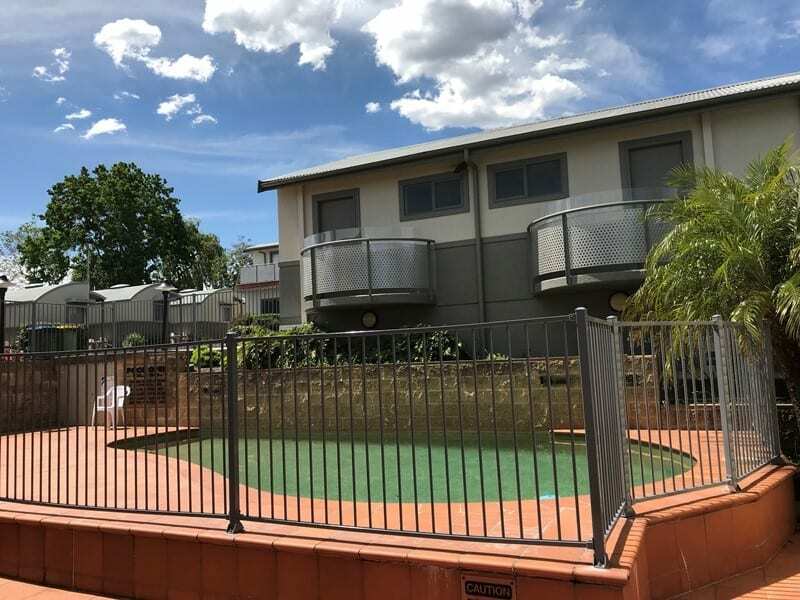 located and the perfect base for any number of things to do in the Newcastle, close to superb restaurants, cafes, shopping centres, beaches, the CBD, spoting complexes, Port Stephens, Lake Macquarie and Hunter Valley.